Brickwall Tavern announced a pretty incredible Black Friday deal. 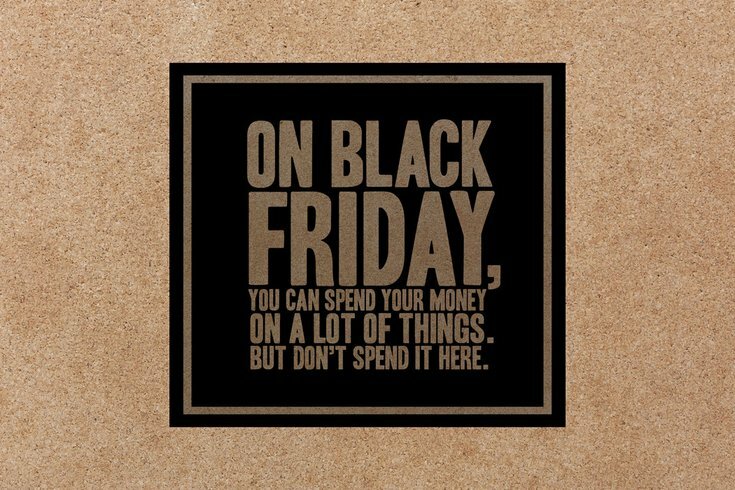 After you've finished your Black Friday shopping, leave the cooking to someone else and give your wallet a break. Brickwall Tavern wants to buy you dinner. There's a location in Philly's Midtown Village, as well as Asbury Park, New Jersey. Between 5 and 10 p.m., Brickwall Tavern is offering one free appetizer and entrée per person. The "Don’t Buy Brickwall" menu is listed below. Bonus: Every table gets a brownie for dessert.